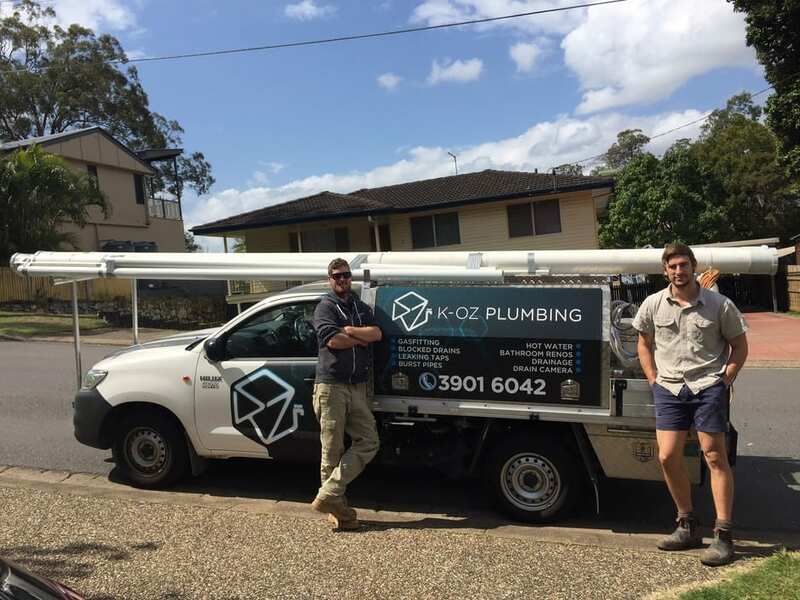 At K-Oz Plumbing our experienced local plumbers are here to help with repairs, leaks, blocked drains, solar & hot water installations in Brisbane, guttering, burst pipes, renovations and other general local plumbing customer requirements. 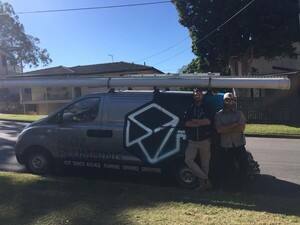 We service all of Brisbane, North, South, East, West, Plumbers based in Brisbane. I had Dave come out to repair our leaking toilet, the job was done quickly and the service exceeded my expectations. 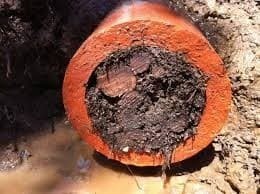 I would definitely use K OZ in the future and suggest anyone looking for reliable plumbing services to give them a call. Being a disabled pensioner with a chronic bowel disease, a functioning toilet and drainage system is an absolute necessity. Whenever I've had an issue with our system, it makes me very stressed being that it is something I NEED way too much. Thanks to Steve and K-Oz, they understand this and have always been able to organise a visit by one of the qualified plumbers to help me, usually with in a few short hours with hardly any notice by me. This is what I value the most, their reliablility. They're prompt, courteous and helpful and always with a reasonable price which doesn't hurt either. 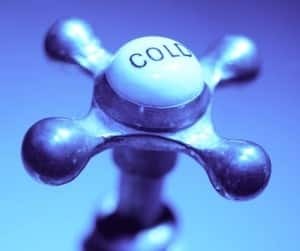 Having had dealt with a variety of different plumbers over the years, none of them have been as reliable as K-Oz. Would thoroughly recommend them to anyone. I chose K-OZ plumbing based on the reviews here and google, and I am happy with my decision. 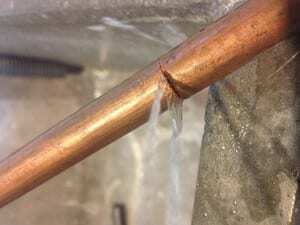 My hot water system started to leak. They came on the same day and gave me a quote. Two days later, new hot water boiler was installed as promised. Coming from overseas, it is really nice to have a reliable service with no hastle. I didn't get any other quote, but my friends say the price was very reasonable. Great customer service, communication, responsiveness. Also great workmanship at a fair price. Would definitely use again. Affordable Computer Repairs & Service.